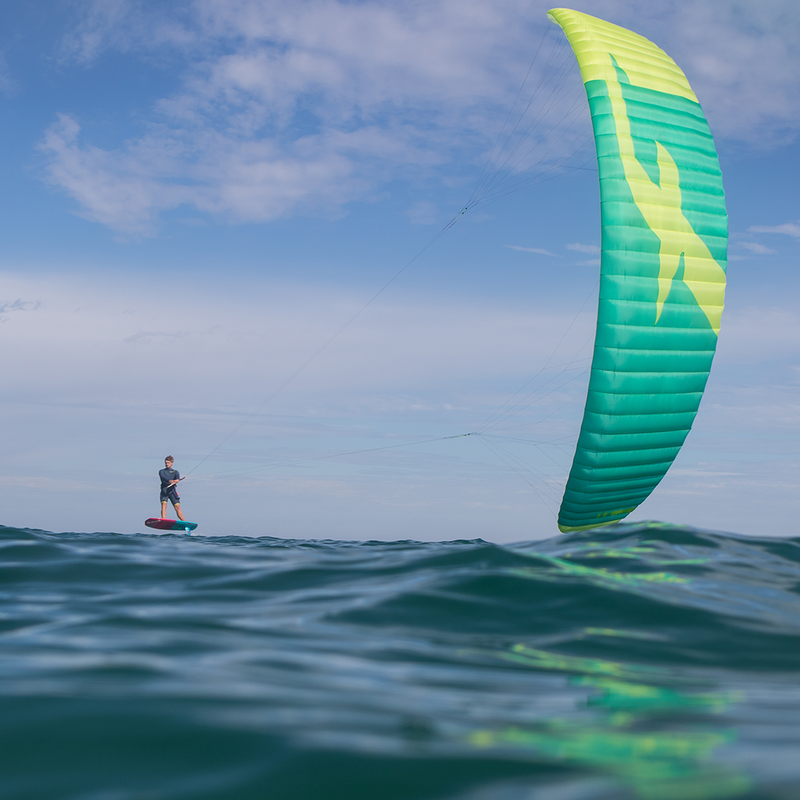 Newest addition to F-ONE kite collection. The HALO is a ram-air kite designed to enjoy the pure feeling of flying a kite in all conditions and on all terrain. 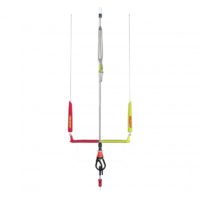 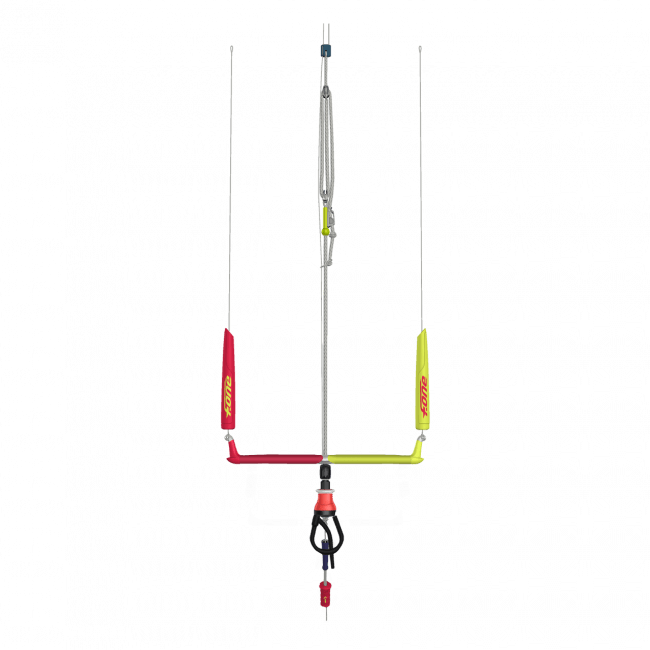 The F-ONE HALO is a ram-air kite designed to enjoy the pure feeling of flying a kite in all conditions and on all terrain. 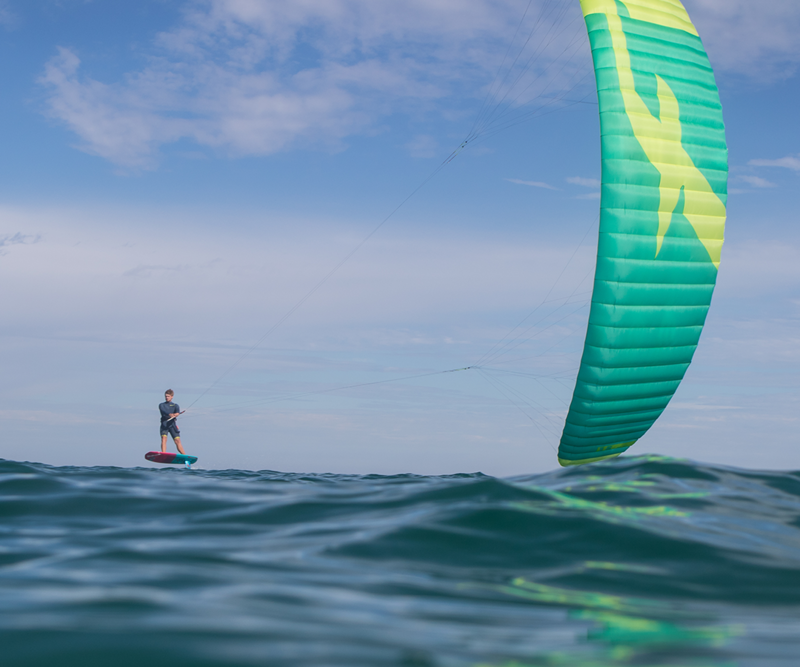 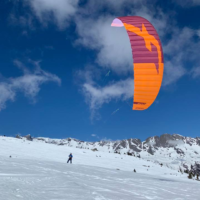 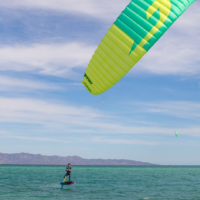 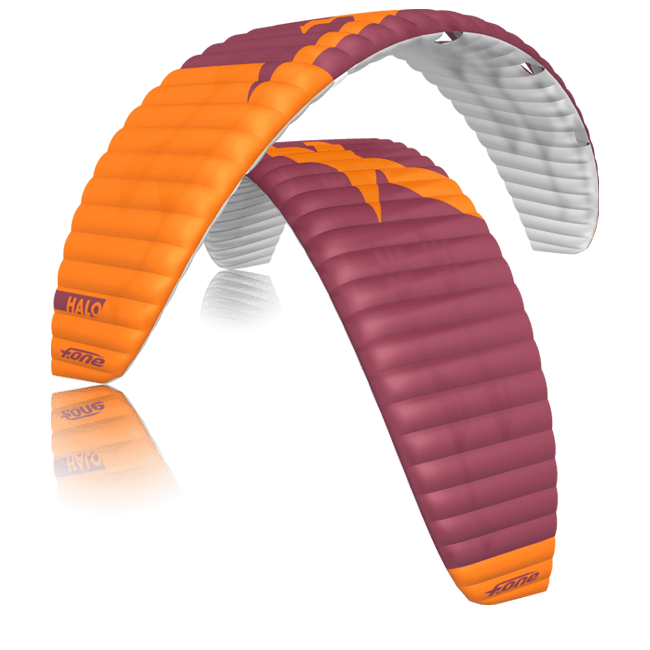 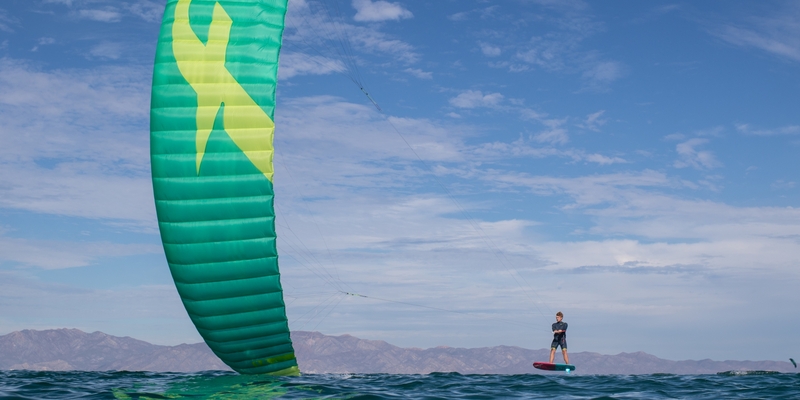 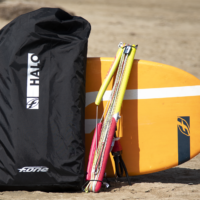 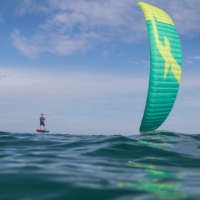 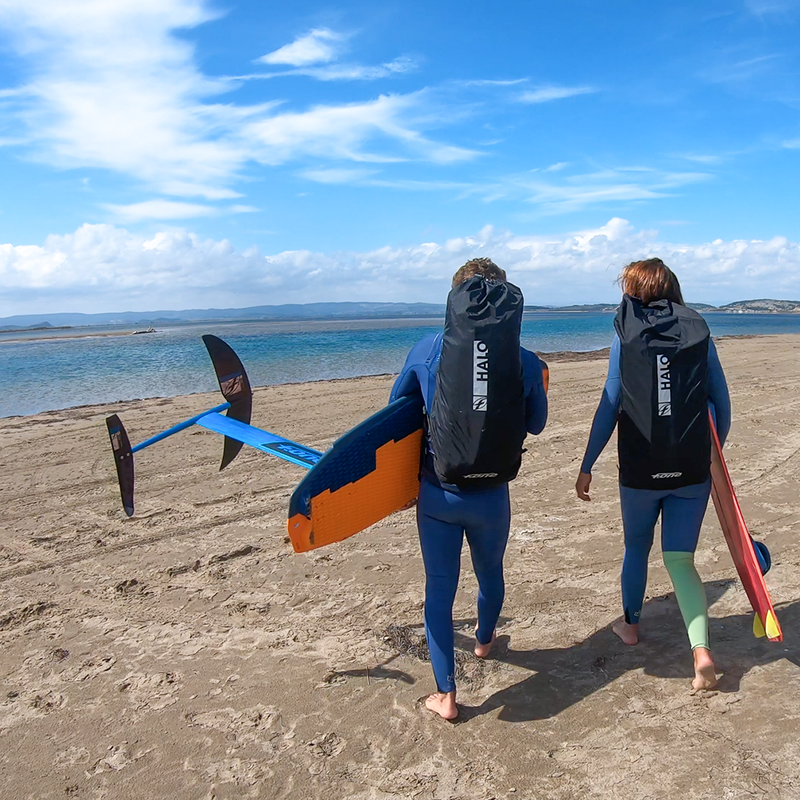 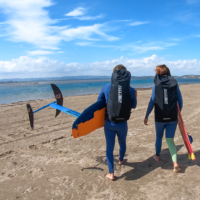 Whether you are at the beach going for a freeride lightwind session, a ride on the slopes or on a mountain board, the HALO is a sporty kite which is rewarding to fly.